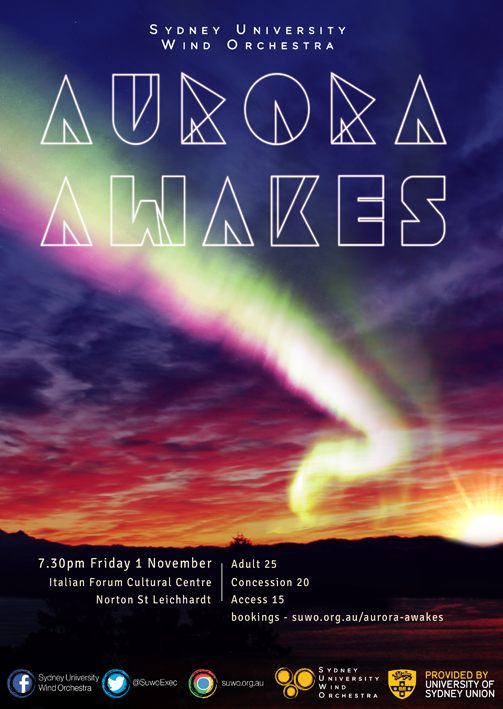 This November SUWO celebrates its 10th anniversary by proudly announcing our semester two major concert- Aurora Awakes- an exploration of the musical themes of light and colour. 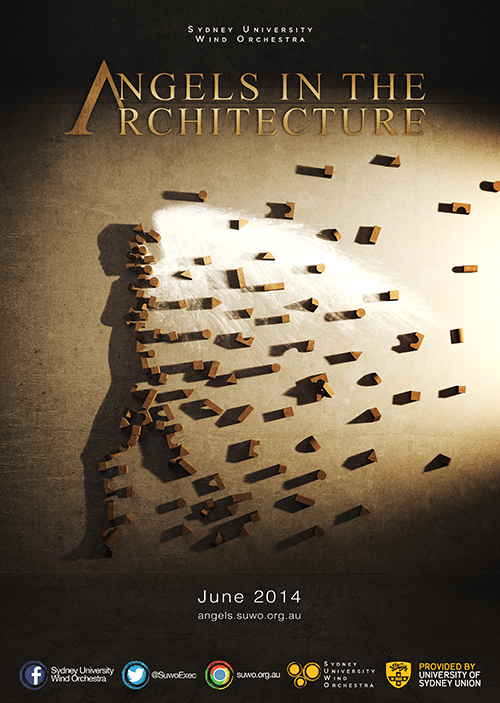 Including works by John Mackey, Percy Grainger and Eric Whitacre. Please join us this November and help us celebrate ten incredible years of music making with Aurora Awakes. On the 5th of September SUWO held its 10th AGM. It was a productive evening of discussion and decision making. Our new committee members will join the 2013 Committee for a handover period to plan for 2014 before the official handover at O-Week in February next year. On the 16th of August SUWO launched headfirst into its semester 2 program with an diverse and intimate concert at the Petersham Town Hall. A huge thank you must be extended to all of our supporters who attended. With your help we raised much needed funds for the purchase of instruments, namely a piccolo, crucial to the operation of the band. Splash is the title for a brand new music performance group at USYD. 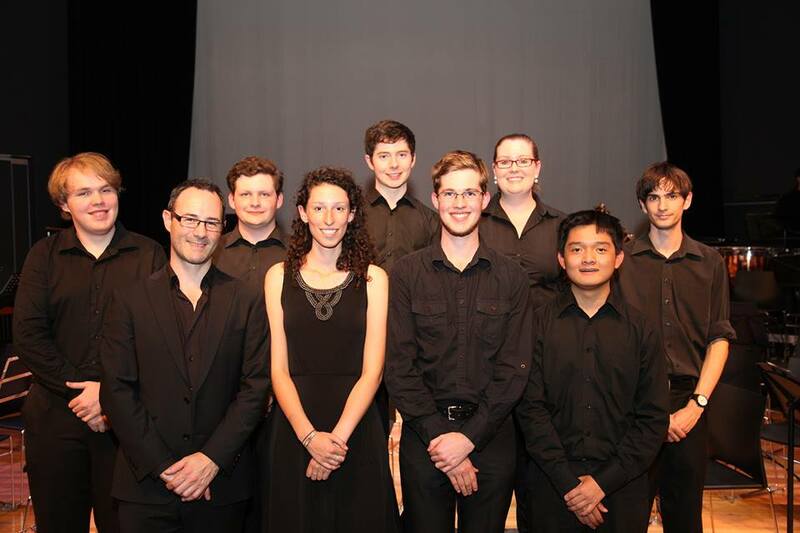 Also known as the Sydney University Percussion Ensemble, Splash is the first and only percussion ensemble at the main university campus. Led under the artistic direction of James Guest, the orchestra’s percussion section leader and long time SUWO veteran, Splash consists of members from the orchestra’s current percussion section. SUWO turns ten in semester two this year and the band has grown a great deal since its founding in 2003. 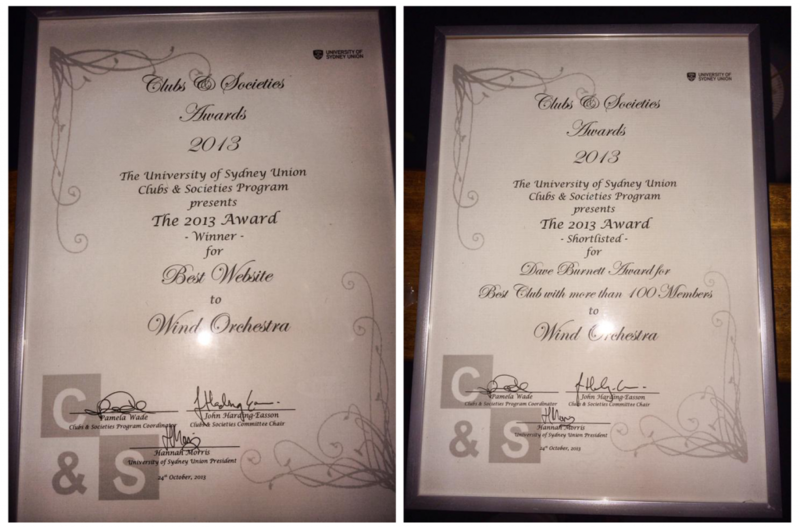 It was because of this we decided it was high time to update the orchestra’s “look” to better reflect who we are today. SUWO continues its annual Concerts for Kids! programme, this time performing a dance-themed concert for schools kids around Sydney.